Fashion and style blogs are a dime a dozen and everyone’s a critic. When “fashion writers” try to describe, contextualize, and critique collections, sometimes their sartorial lexicon falls short and clothing jargon gets, literaly, lost in translation. Here are just a few terms whose meanings have become muddled as of late, often taking on a more macro-meaning than originally intended. Appliqué: An additive process of attaching design components in layers onto the surface of an object, such as quilts or garments. Brocade: Commonly used to describe many types of patterned fabrics, however, the term actually denotes a specific type of textile weave. 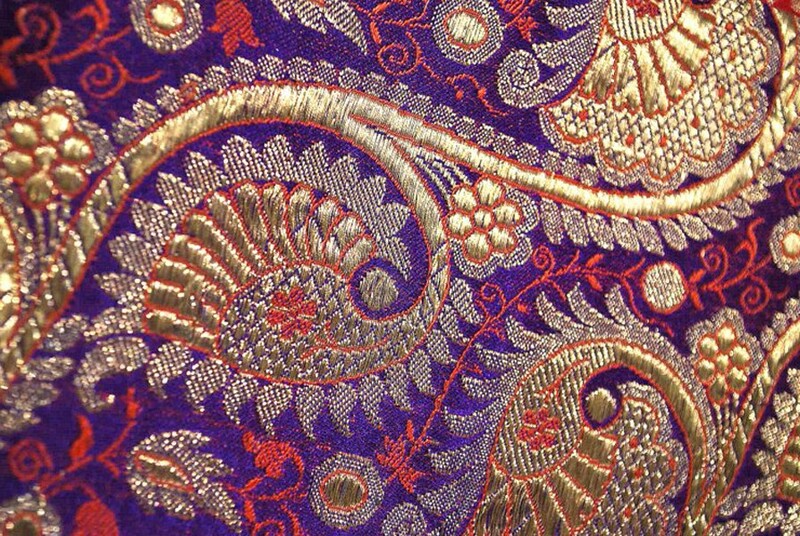 A brocade is a fabric in which woven design is created with supplementary pattern wefts that are discontinuous (the pattern wefts do not pass across the whole width of the woven cloth). Chambray: A smooth, light fabric of cotton, linen, etc, of a plain weave with a colored warp (usually blue) and white weft, appearing like denim. Usually used in warm weather attire because of it’s light weight. 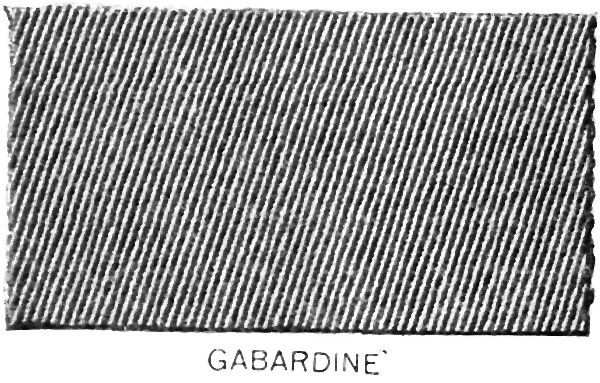 Gaberdine: A woven, warp-faced steep or regular twill fabric with a prominent diagonal rib on the face and smooth surface on the back. Garbardine always has many more warp than weft yarns. Usually made of wool and used to make suits, overcoats, trousers, uniforms, windbreakers, and other garments. Gauze: Popularly known as any sheer, lightweight fabric, however true gauze is a weave structure in which individual warp yarns across over adjacent warp yarns and then cross back into their original positions, held in place by weft yarns. The areas of crossed warps result in small, visible openings in the cloth, and these openings form the design areas. 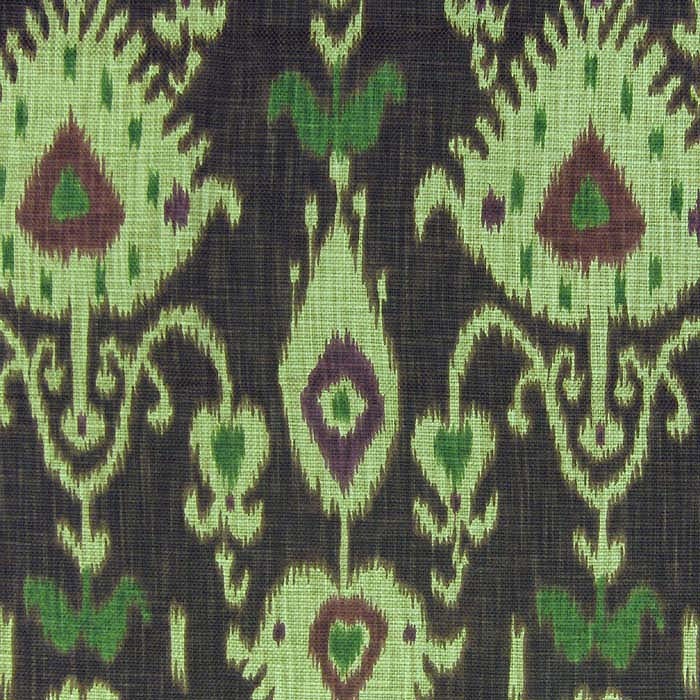 Ikat: A resist-dyeing technique in which yarns are tie-dyed before they are woven into cloth. The term derives from Indonesian mengikat, meaning, “to tie”. Loved it! Do check out my blog and fill me in with your comments!